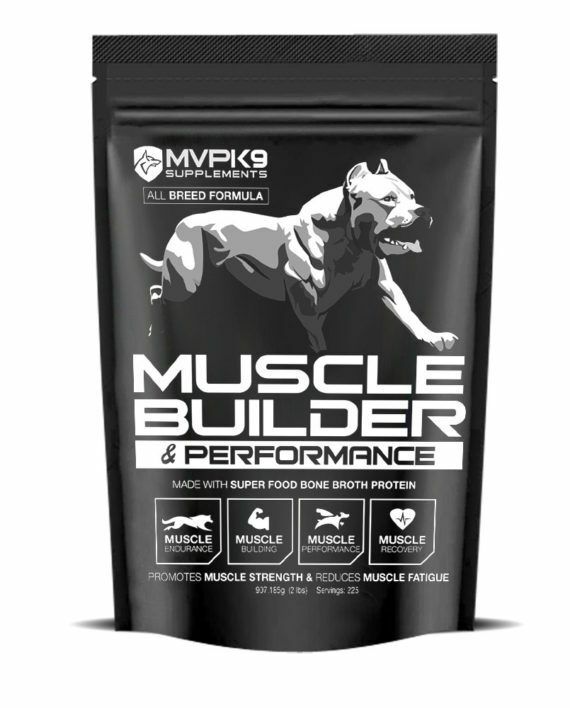 How does this product build muscle? 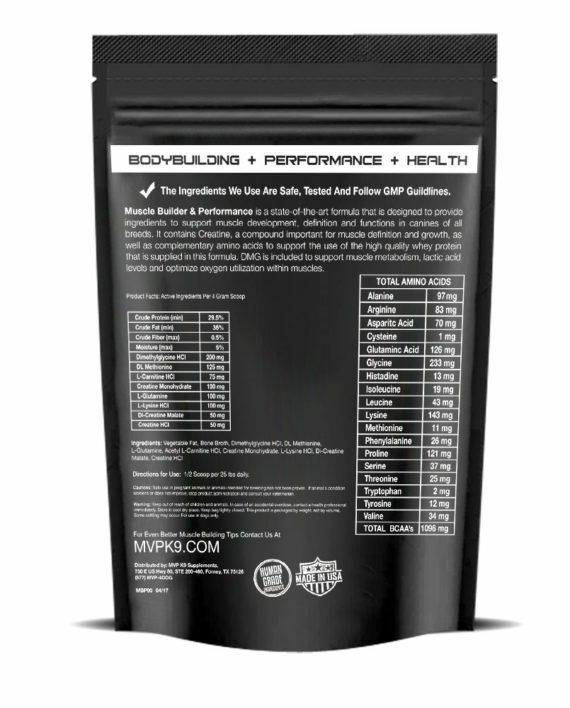 Muscle Builder and Performance contains 2 important muscle building ingredients: DMG and Creatine Monohydrate. Exercise and good nutrition are also key factors when using this product.